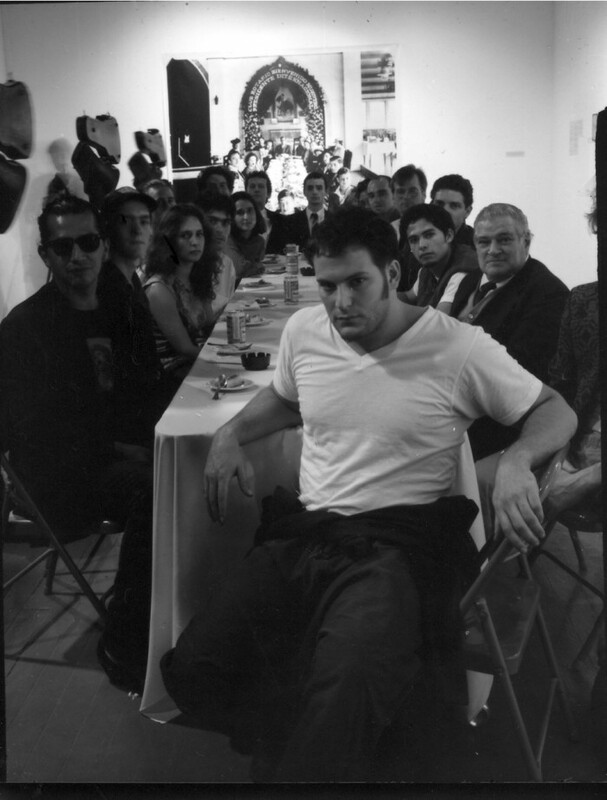 I presented my first performance lecture, unaware that such a format existed, as an art student at the School of the Art Institute of Chicago on October 8, 1993. The piece, entitled Babel, was my attempt to make sense of my cultural displacement from Mexico City, which I had left four years before. 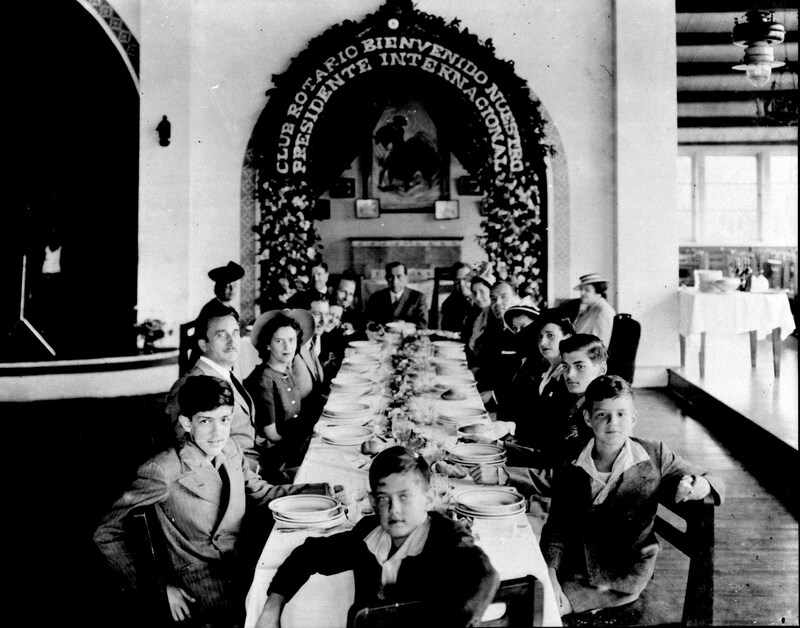 The work was constructed around a 1943 photograph that was the only historical connection between Chicago and me: the visit of the president of Rotary International (based in Chicago) to Mexico City, commemorated at a breakfast hosted by my grandfather (who was president of the Mexico City chapter of the club at the time). In Babel I made a case for the reconstruction of the photographic scene to mark the fiftieth anniversary of this otherwise banal incident. My father, who is pictured in the original photograph, became the living link to the new one, fifty years later. Those who participated in the 1993 reconstruction were told to keep in touch, because the photograph will be reconstructed again fifty years from that day, in 2043.